The publication “Fundraising strategies for European initiatives in the field of Education for Democratic Citizenship and Human Rights Education” aims to highlight the EU policy framework in the field of EDC/HRE and to discuss successful fundraising strategies employed by stakeholders in the field. 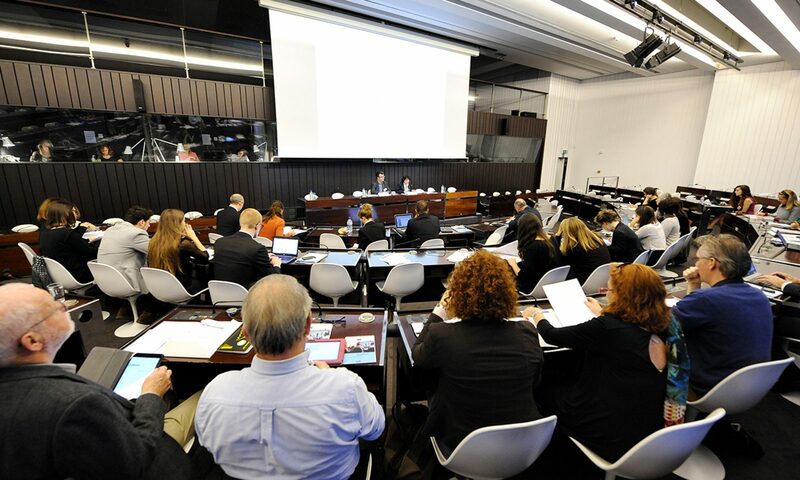 It is a result of a focus meeting jointly organized by DARE – Democracy and Human Rights Education in Adult Learning, IUC Europe and Humanity in Action. Participants from 10 European countries contributed to the conference with reports, best practices and innovative European fundraising approaches. Following presentations on the most important EU policies in the field of education and the ratio of EU grantmaking, workshops introduced the EU Grundtvig and Daphne grant programmes. An introduction to foundation grants, corporate philantrophy and private donations provided guidance for raising the necessary co-funding almost all EU grant programmes require. The participants discussed pros and cons of different funding sources/strategies and came to the conclusion, that a healthy fundraising mix is most promising, especially in times of economic crisis, that are unfortunately not the best for fundraising in general. 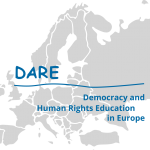 This publication is a result and part of the work plan of the EU Grundtvig Network Project “DARE –Democracy and Human Rights Education in Adult Learning”, funded with support from the European Commission (EU Project No. 134263-LLP-1-2007-1-DE-GRUNDTVIG-GNW) to the beneficiary organisation AdB – Arbeitskreis deutscher Bildungsstätten.